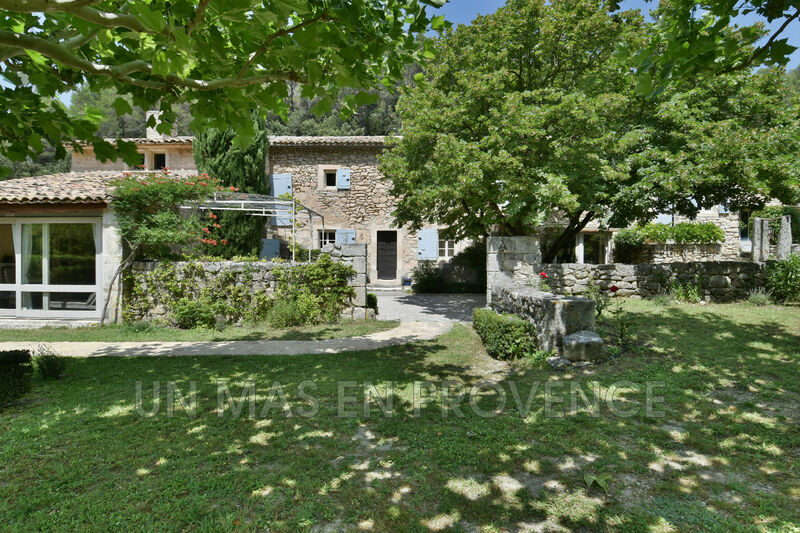 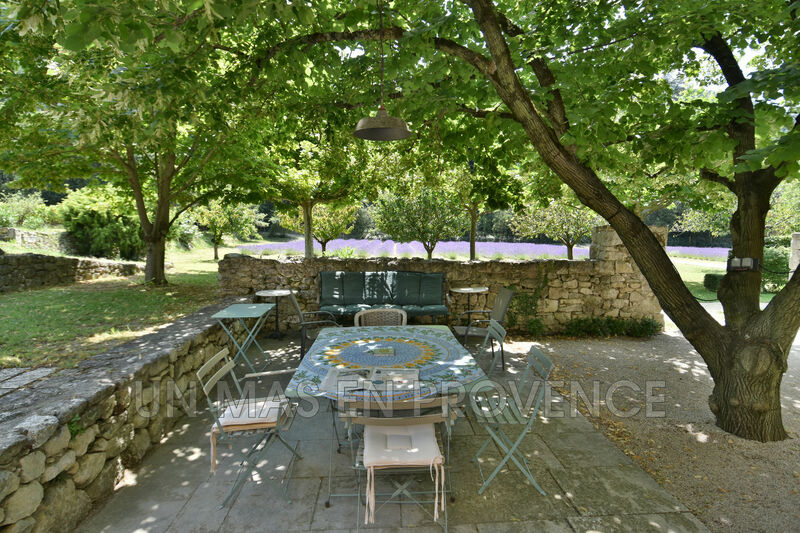 At the heart of an exceptional place in the Luberon, at the foot of the mountain this family home turns out to be a small paradise of tranquility. 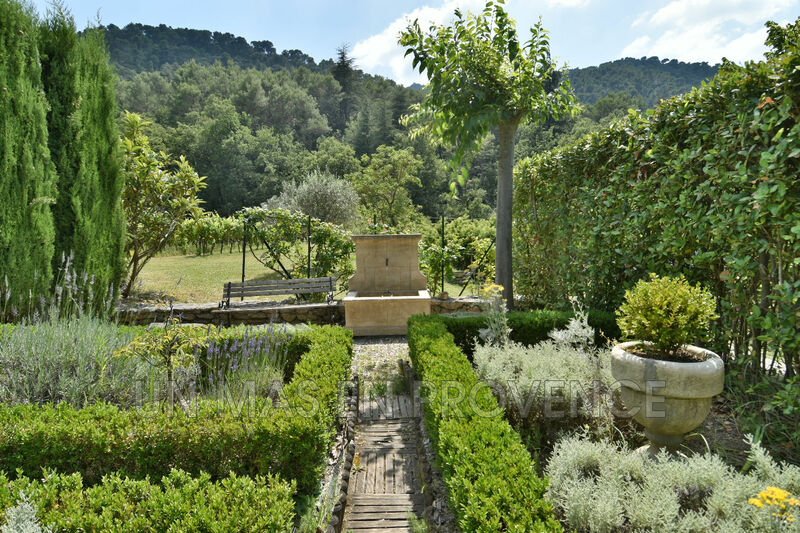 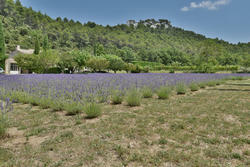 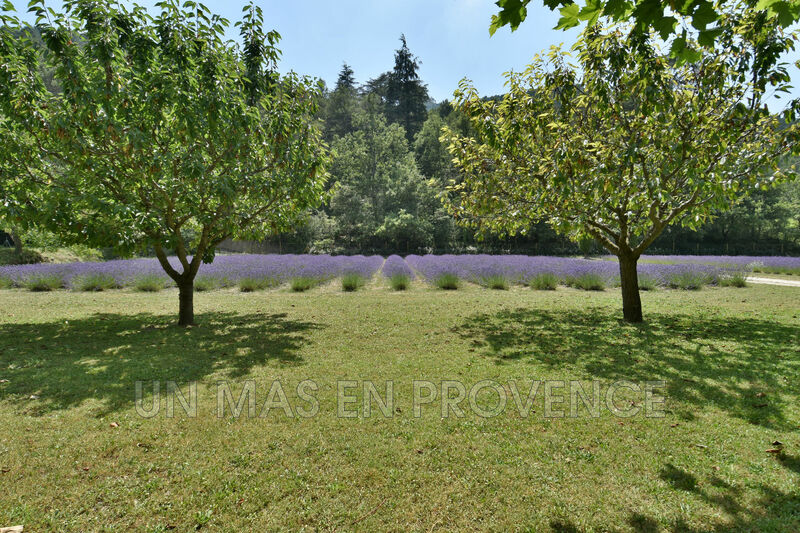 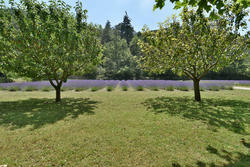 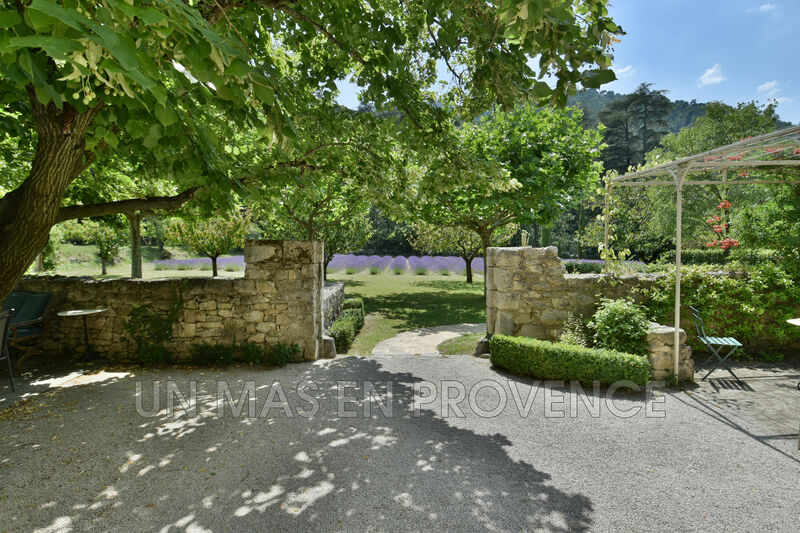 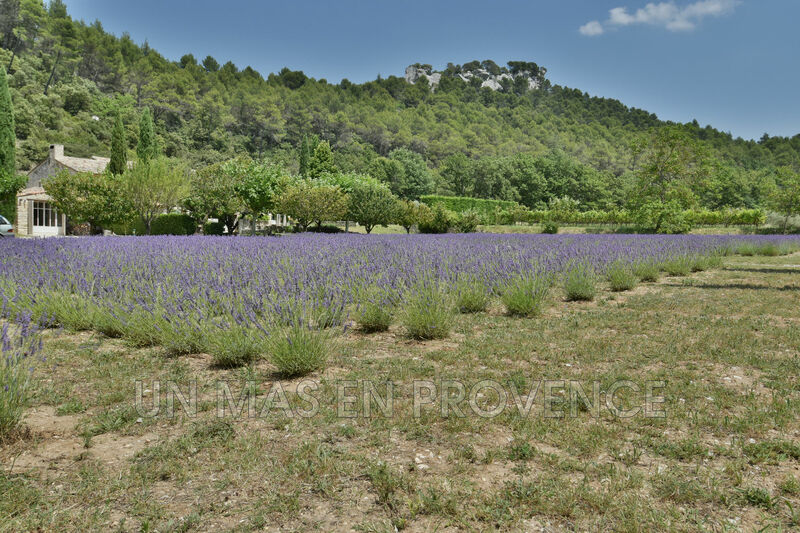 In the countryside, the property of 5 hectares welcomes you with a field of lavender in which the Provençal scents cohabit with multicolored butterflies. 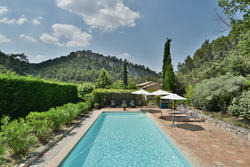 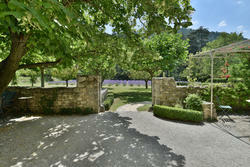 The 14m x 5m swimming pool is heated and secured by an approved gate and offers a panorama of the surrounding rocks. 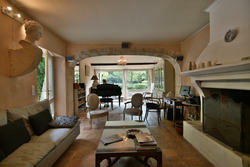 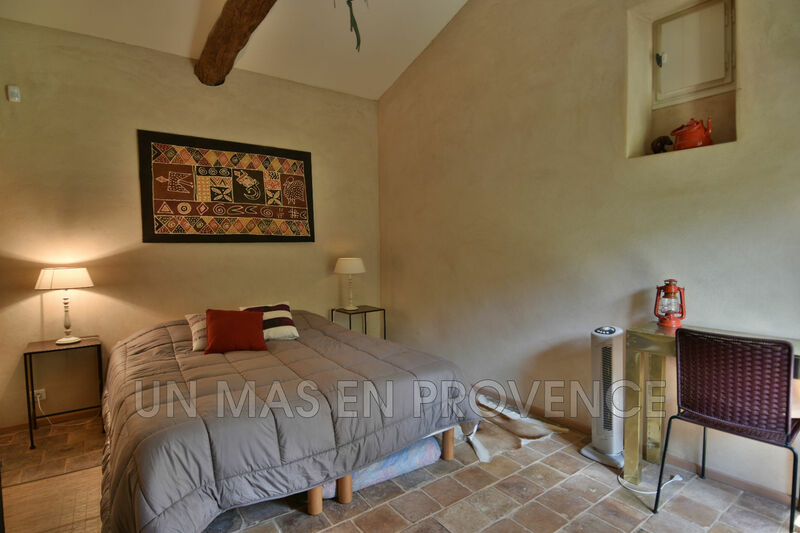 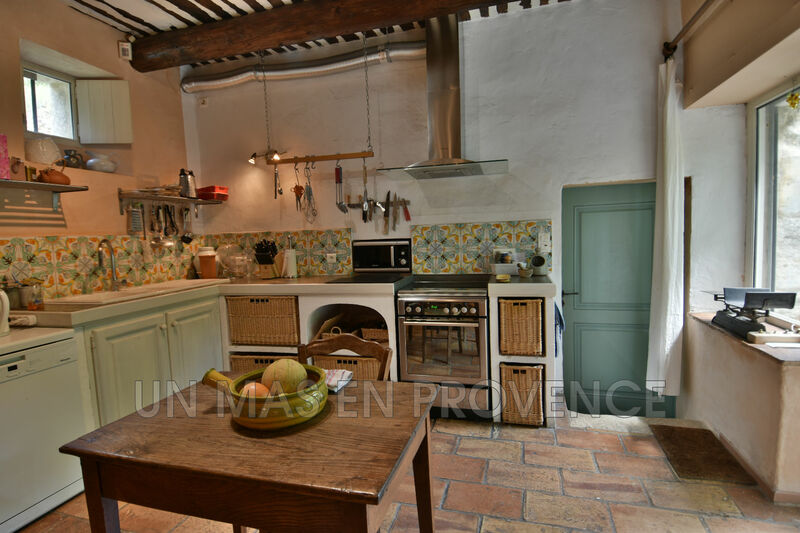 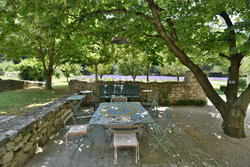 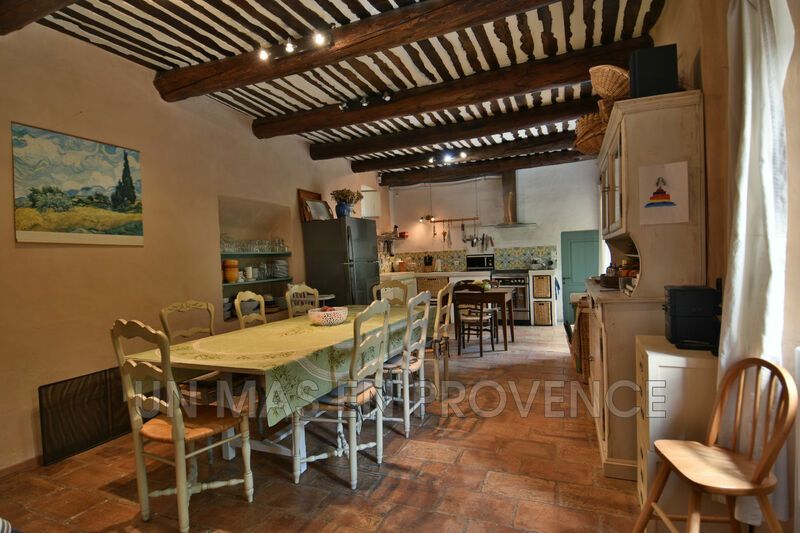 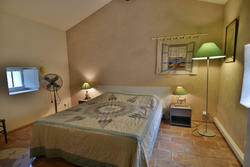 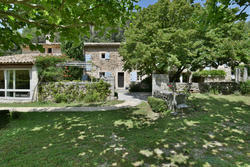 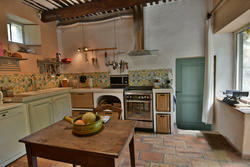 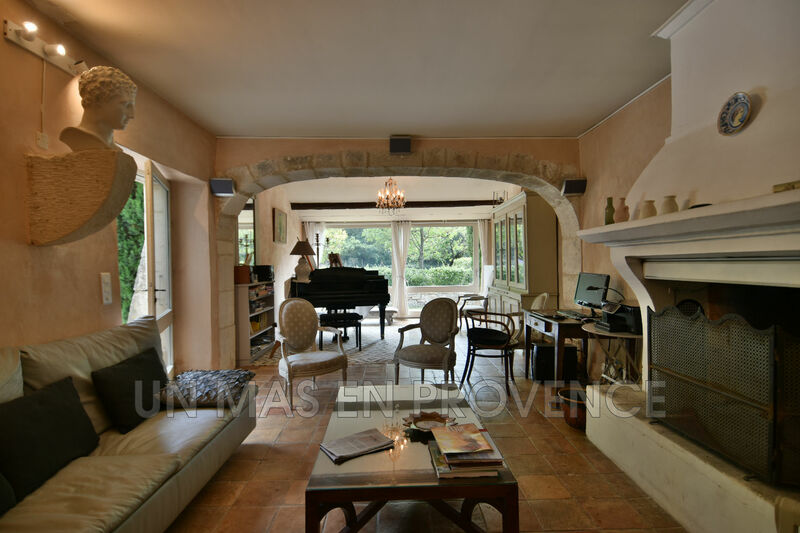 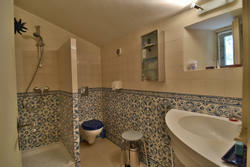 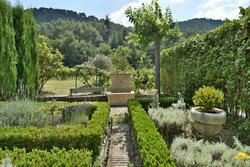 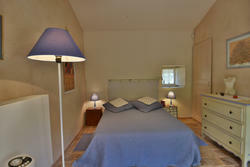 Inside, the decoration is rustic which brings a typical provencal atmosphere. 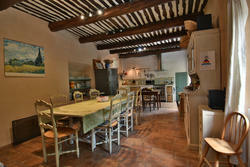 The house offer 5 bedrooms and 4 bathrooms.